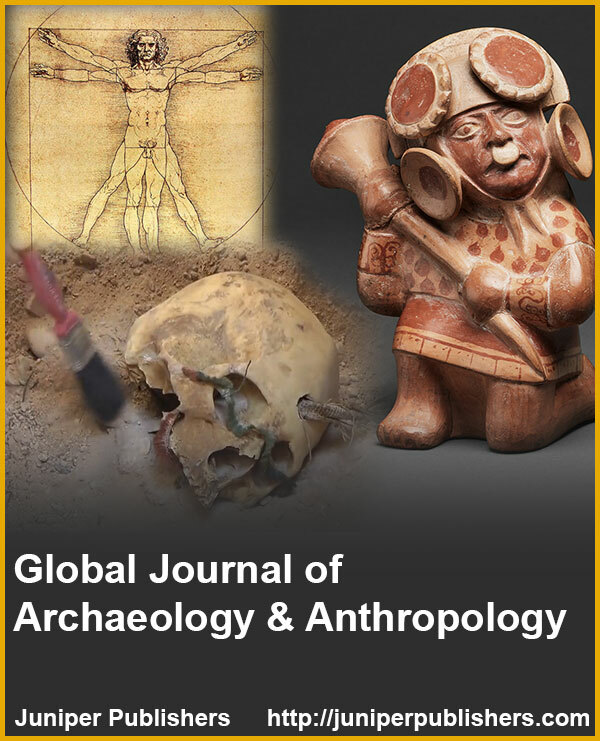 Global Journal of Archaeology & Anthropology is a multidisciplinary, Open access, Peer reviewed and even targettted journal towards the publishing of distinguished articles from the area of Archaeology – the study of past human life i.e., history and prehistory studies by techniques like excavation of land and examining the bones, tools of our ancients which would be rather much intresting and informative. 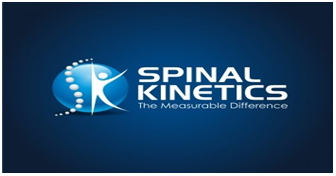 Also the journal deals with the Anthropology - division of science handling origins, physical and cultural development, biological characteristics, and social customs and beliefs of humankind. Our GJAA welcomes all the new discoveries in this Archaeology and Anthropology fields in the form of Original papers.